This is just precious. 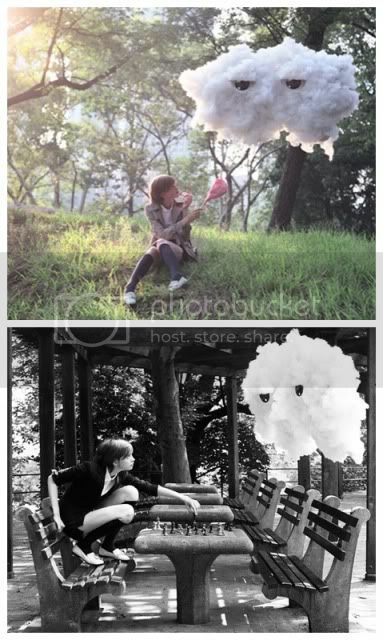 NYC Photographer Michael Casker has a whimsical set of photos illustrating a girl and her pet cloud. I can say I have never considered befriending the weather, but it looks like fun! Mr. Casker has more wonderful work over at his website, but this just put a big smile on my face! Visit his site and see the rest of the cloud cuteness, Happy Monday!